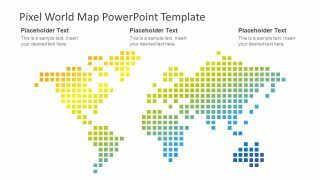 The Pixel World Map PowerPoint Template is dotted image of flat vector geographical map. 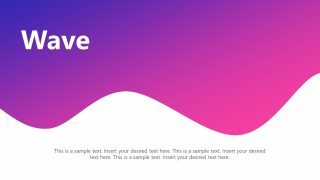 This is a two slides PowerPoint with the pixel view of both gradient effects and solid fill. The graphics of the pixel world map in PowerPoint are an editable set of shapes. It is a useful map to visualize geographical data and information. Such as the office locations, specific places, sales territories and travel routes. The template comes with two design layouts. The first one provides a map design showing land area in pixels. Whereas, the second slide outlines the land area with pixels. i.e. blue dots depict the ocean water here and the white area illustrates land. 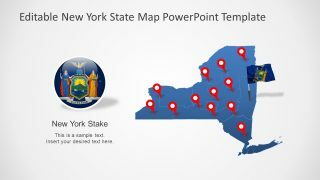 The Pixel World Map PowerPoint Template has high-quality vector graphic with full editing and customization features. This way, increase or decrease in the size of shape units does not affect the quality of graphics. Further, resize the square shapes which are creating the pixel effect. Apart from basic changes like color and size, the users can make special modification in the shapes of pixels. Originally, the world map for presentation shows square pixels. but users can choose any other figure from edit shape drop-down menu in drawing format. For example, replacing a square with circles, triangles or other interesting figures. 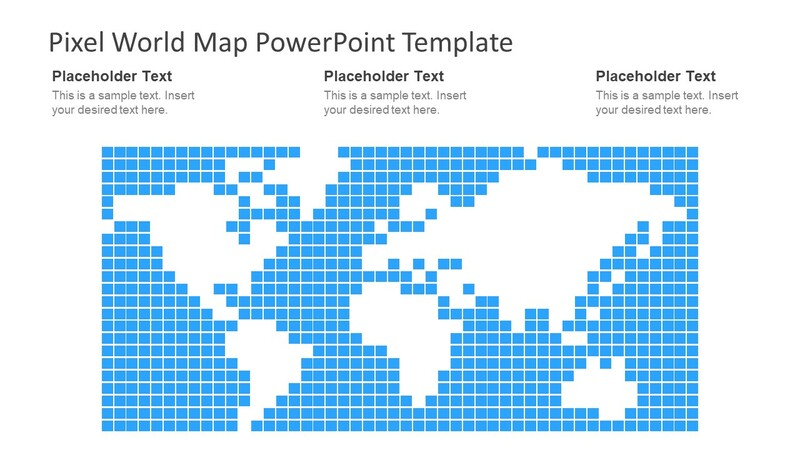 The pixel design of the world map template has 6 colors gradient in the first slide. The presenter can easily change it to complete shape fill or apply other variations of the gradient. 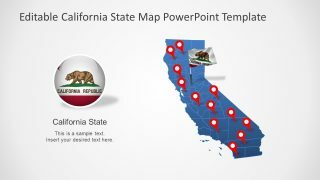 Although the world map template offers three text placeholders on top of each slide. The users can add labels to highlight the specific location on a map. 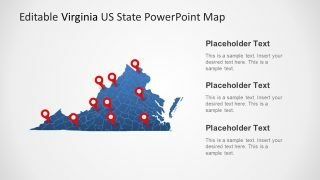 PowerPoint presentation of a world map is suitable for international companies to demonstrate their operations in several regions. Moreover, the presenter can attach the pie charts for every region to demonstrate the shared revenue of the company.